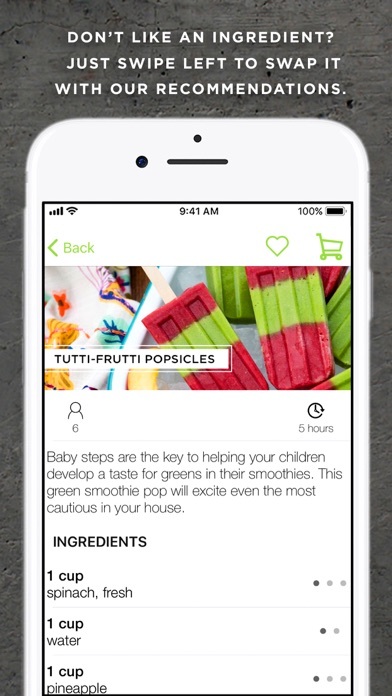 Over 1 million people have blended our green smoothie recipes and LOVED them— which is why I created this #1 best selling app. Daily Blends will help you take control of your health, gain energy, lose weight, eat more fruits and veggies, and finally get that glowing skin. 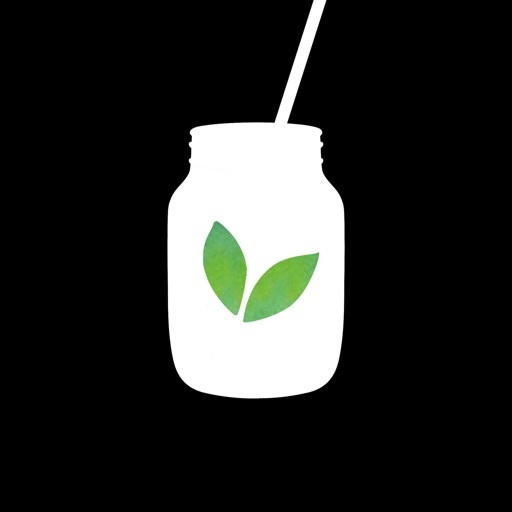 Healthy habits can (and should) taste good— and they start with a daily green smoothie. 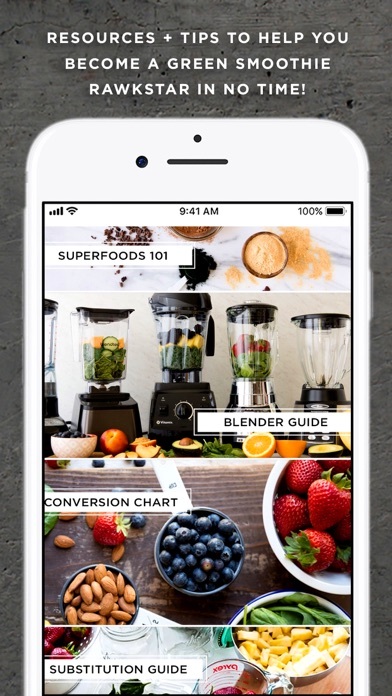 Daily Blends quickly became the #1 Food & Drink App and is packed with over 200 quick, simple and tasty smoothie recipes to experience transformation from the inside out. All recipes are vegan, gluten-free and 100% plant-based awesomeness. 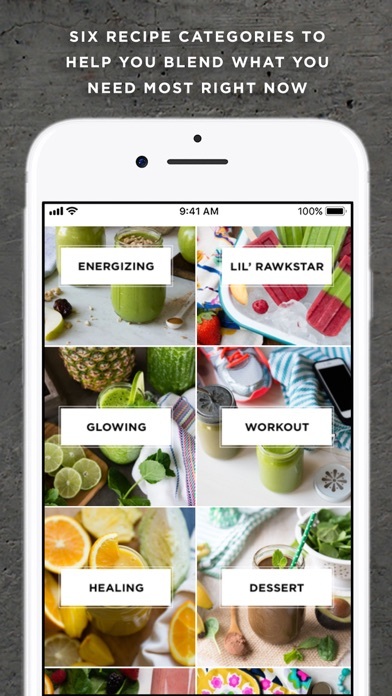 New green smoothie recipes are added all the time to keep you motivated. At Simple Green Smoothies, we believe YOU were meant to do great things. We also know that in order to have the energy and confidence to make this a reality, you have to fuel your body properly. And it starts with a daily green smoothie. 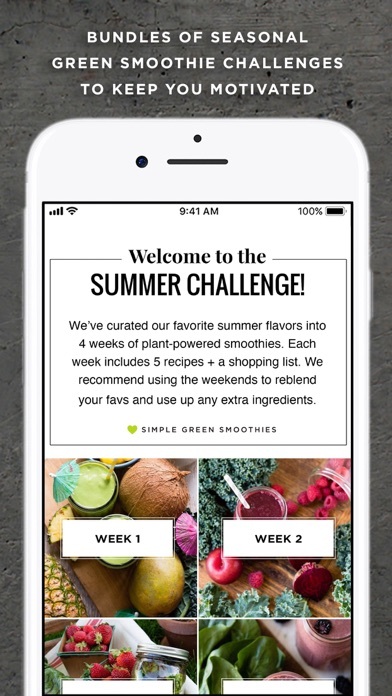 Simple Green Smoothies helps by creating and sharing delicious green smoothie recipes + plant-based meal plans to inspire and encourage you along the wellness journey. Jen Hansard, owner of Simple Green Smoothies, struggled with exhaustion and a serious Starbucks addiction in 2011. She was forced to take matters into her own hands when her family hit hard times - unemployment, WIC and no health insurance after moving across the country. Armed with a daily green smoothie she'd blend for her husband, two kids (ages 1 1/2 and 3) and herself, they were all able to boost their immune system, have more energy and thrived during one of the most difficult time of their lives. Jen know how to make healthy accessible to everyone- with price, taste and health benefits because she's been there. Healthy can (and should) taste good… and become an enjoyable part of your lifestyle. 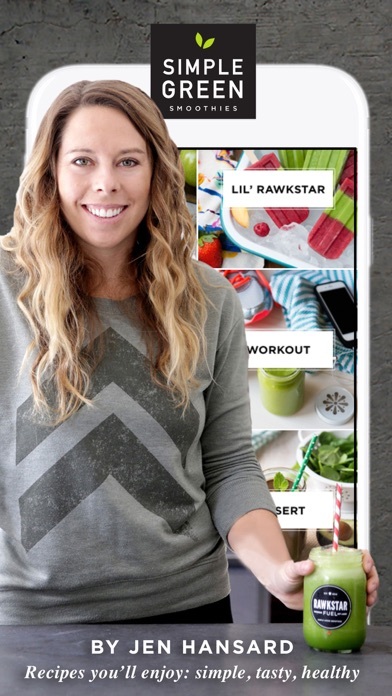 Today, Jen shares that passion as Chief Rawkstar at Simple Green Smoothies.